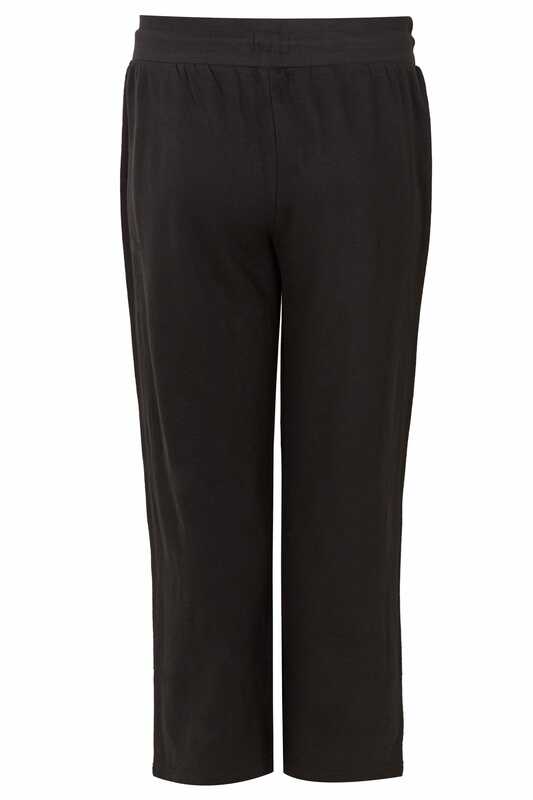 Inner length from (approx): 76cm/30"
Designed in a relaxed straight leg design, these joggers are the ultimate comfort staple. 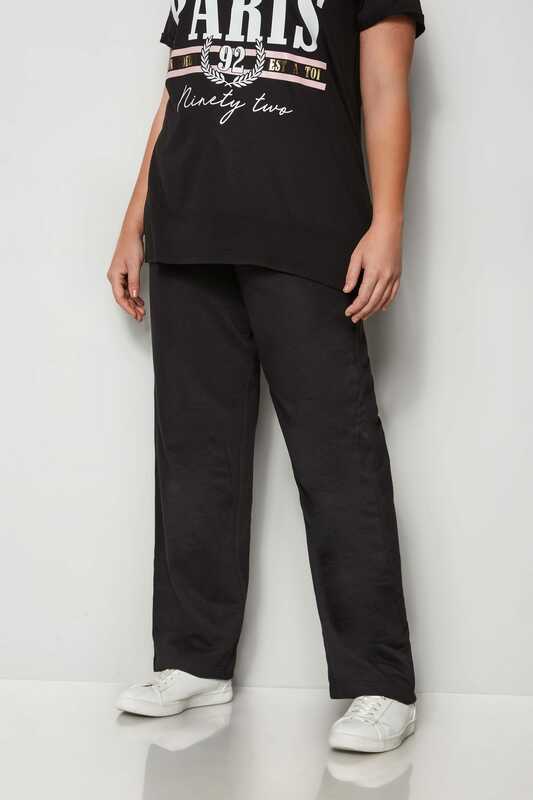 Made from a soft jersey fabric, they feature an elasticated waistband and drawstring tie for an easy fit. Perfect for lounging, simply wear them with your favourite jersey tee and trainers for casual vibes. 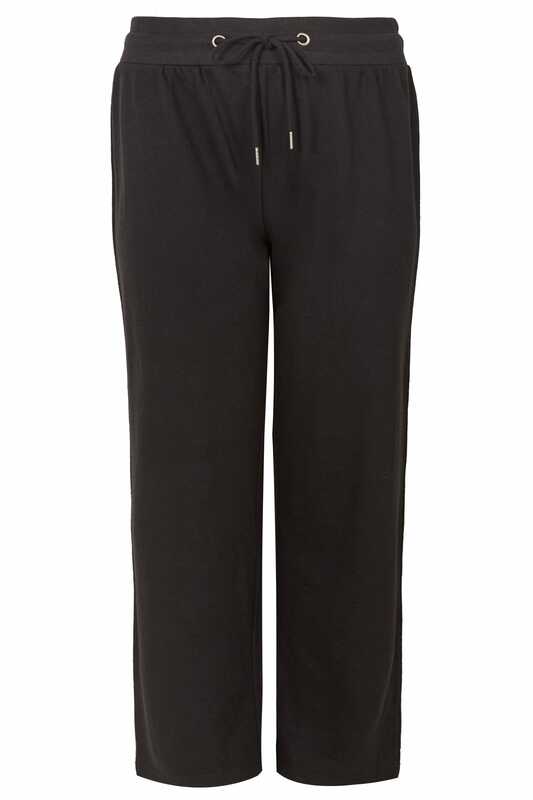 Simple but chic, these joggers are a must-have for your basics collection.